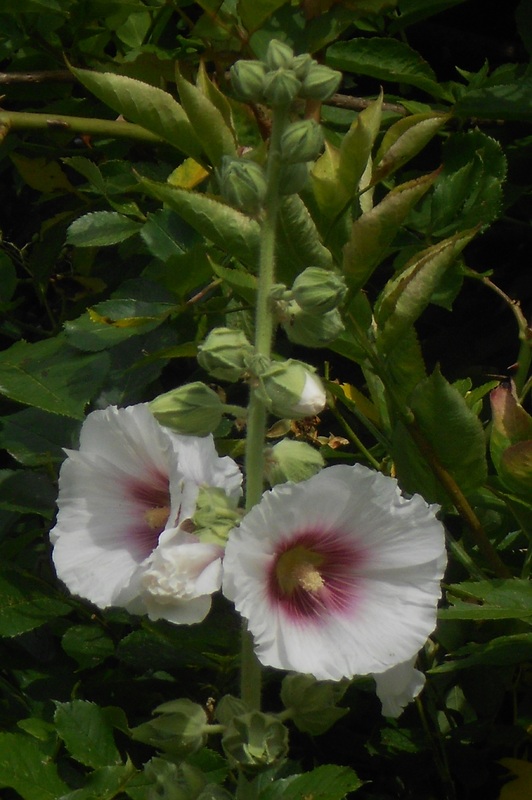 Despite being a municipal park and not a nature reserve, Winsford Gardens, like any green urban space, is a refuge for wildlife, and some uncommon species of flora and fauna have been seen in the gardens. 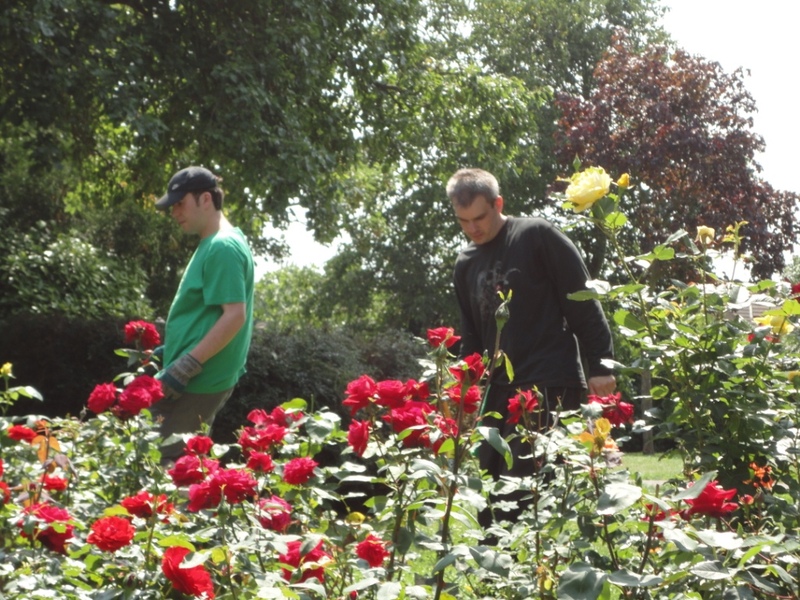 When Penge Green Gym community gardening project began in 2011, Winsford Gardens was sadly neglected, but it still retained some of its original features as a former ornamental garden. 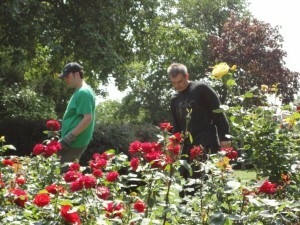 These included a Rose garden and a number of unusual species of trees. We set about creating a space both as a local community sustainable food growing space, and also as a space for wildlife to flourish. We have worked to created two native Spring and Summer wildflowers meadows, built bug hotels, insect chalets, wood piles and a stag beetle loggery. 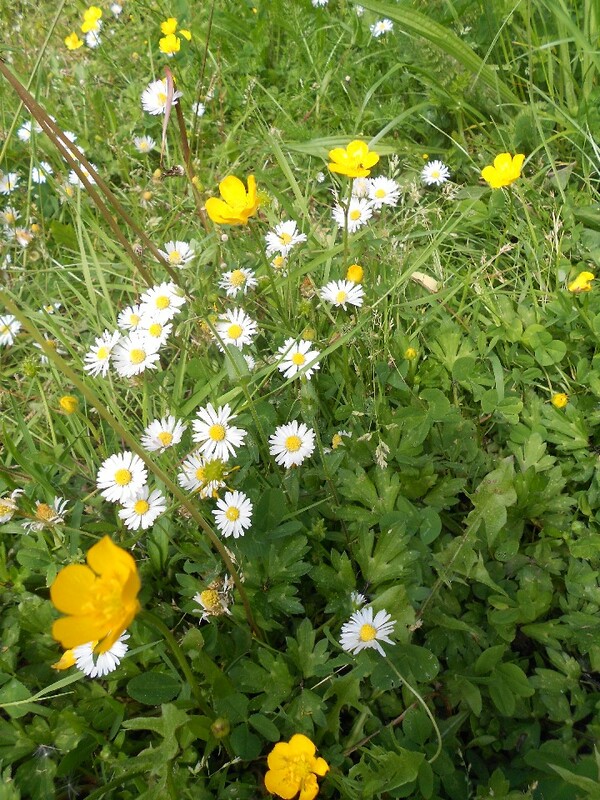 We have also increased wildlife habitats through constructing a Bog Garden within a disused pond; a hedgerow around the perimeter of the site, using a mixture of Hawthorn, Blackthorn, Dogwood, Spindleberry and Guelder Rose; and an urban orchard. 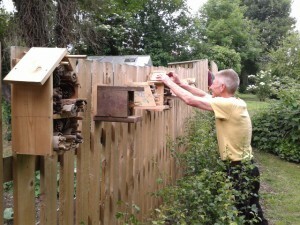 We are well on our way to creating a full-blown wildlife sanctuary. Foxgloves are a common wild flower in the gardens and the two meadows have become filled with Buttercups and Daisies. 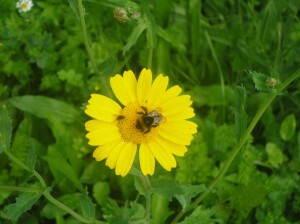 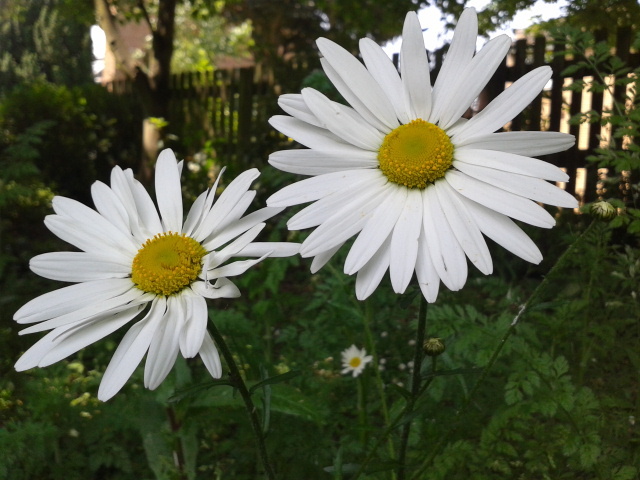 The larger Ox-Eye Daisy and the Corn Marigold are abundant. 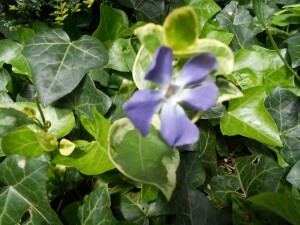 In the shade of the trees the Perriwinkle is also common. We have planted Petunias and Hollyhocks. 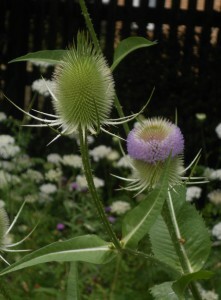 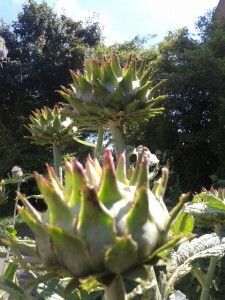 The Teasel and the Cardoon make excellent architectural plants, both over a metre tall. 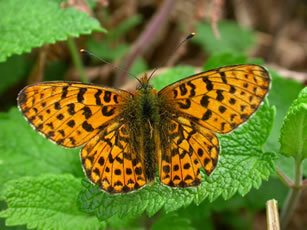 The hope is that the meadows will attract more insects, especially butterflies. The Small Tortoiseshell and the Pearl-Bordered Fritillary have been observed. 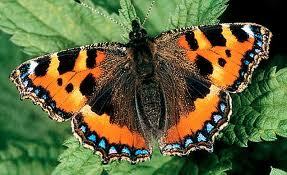 The latter is is considered threatened in most of the UK. 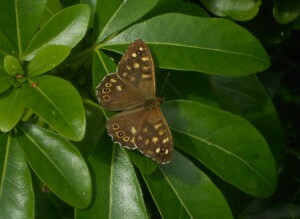 Also the Speckled Wood and Red Admiral are visitors. 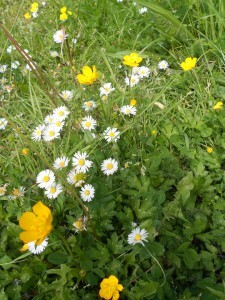 The Gatekeepers love the wildflower meadows. 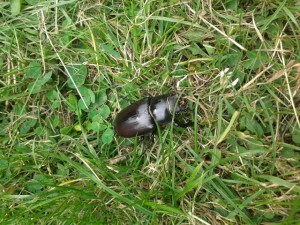 Our most unusual insect is probably the Stag Beetle. 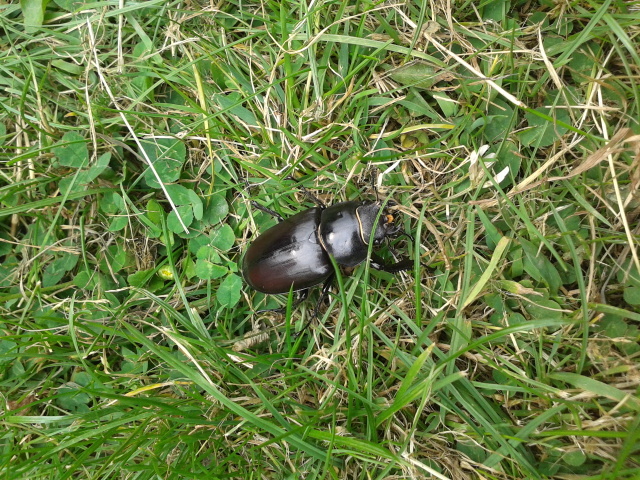 There are records of Stag Beetles in Penge as far back as 1806 but saproxylic beetles have seen a decline in numbers in the UK as a result of loss of habitat. Loss of woodland, combined with the ‘tidying up’ of woodlands, parks and gardens and the removal of dead or decaying wood habitats and a fall in the food source of the beetle larvae. 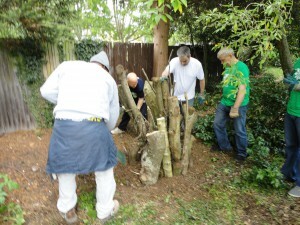 We hope that our Stag Beetle Loggery will help them to multiply. We have built a variety of insect hotels to become a home to other insect larvae. The gardens were the originally the formal garden of Winsford House, built around 1936 by Mr Stephen G Gee, a local Penge property developer and philanthropist. 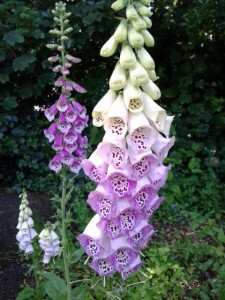 It is therefore home to several more unusual varieties of tree such as Yew, Walnut, Willow and Tulip, as well as Sycamore and Oak. 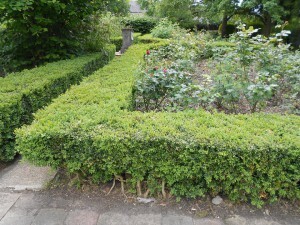 It has a formal Rose Garden surrounded by a box hedge. 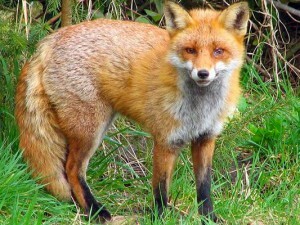 The most common large mammal to visit us is the Fox; very common to this area of suburban London. 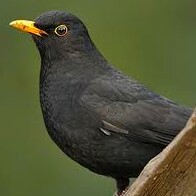 Blackbirds and magpies are very common visitors to the garden. 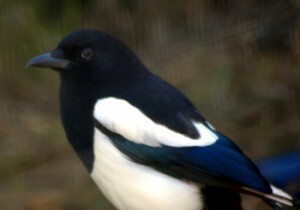 Other bird visitors include the Pied Wagtail; instantly recognisable with its black and white plumage and long tail that always seems to be on the move. Sometimes we see the occasional Ring-Necked Indian Parakeet. 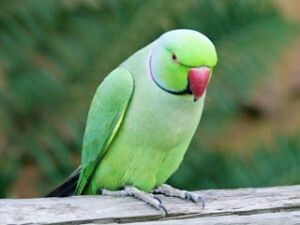 The Parakeets are thought to be originally escaped birds that have bred and are now common all over Bromley and Lewisham. 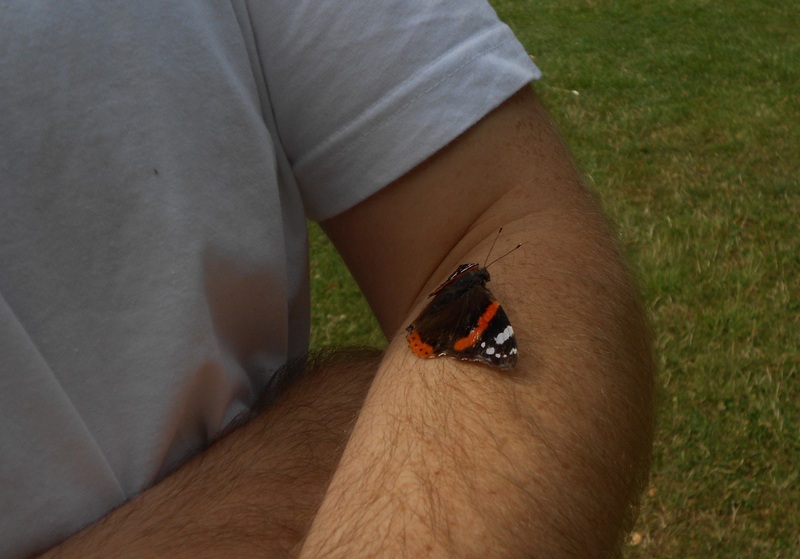 There is a large colony in Kelsey Park, Beckenham, and another in Hither Green Cemetery. Parakeets originate from the Himalayan foothills, so surviving winters here are no problem for them. 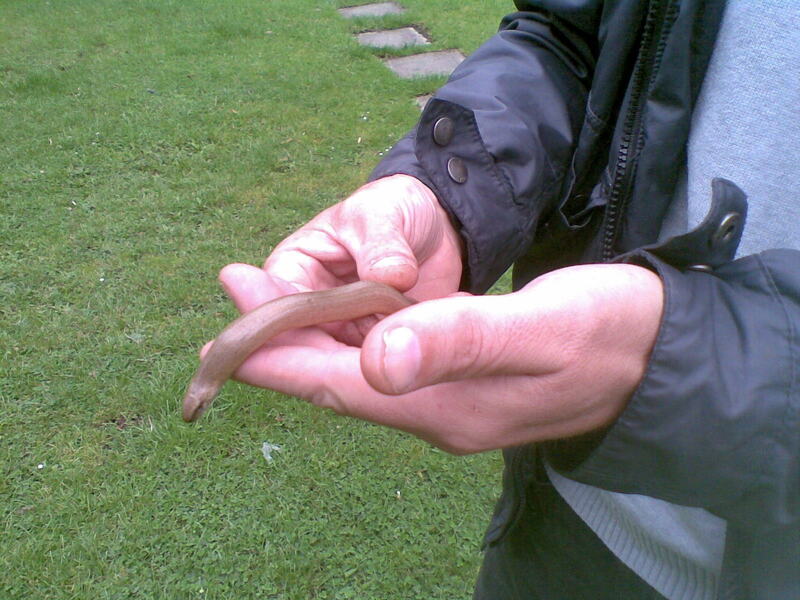 Our most unusual guest has to be the Slow Worms that make their home in our compost bins. Being a legless lizard, the slow worm (Anguis fragilis) is often mistaken for a snake. 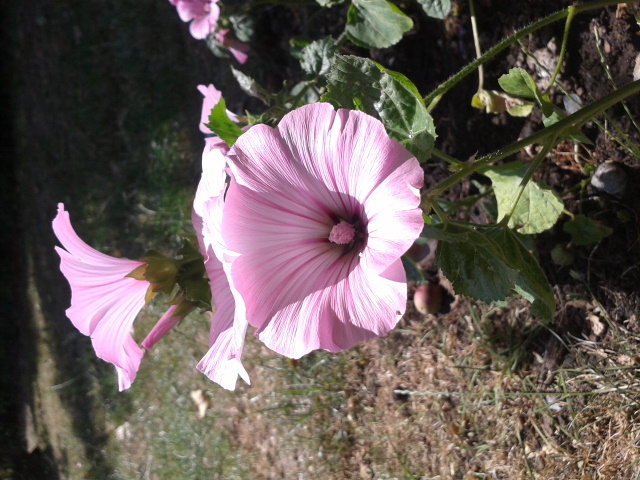 We hope to increase the numbers and variety of the flora and fauna within Winsford Gardens to benefit both the public and the wildlife.